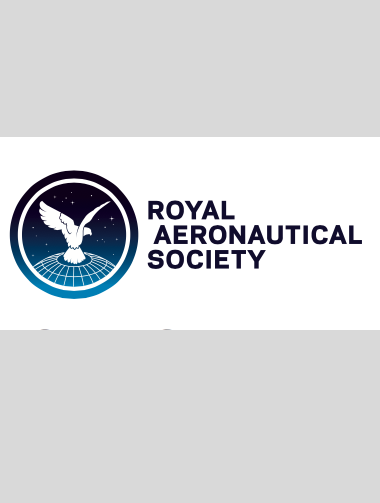 Today we’re in London, at the Royal Aeronautical Society conference about Effective Development of Flight Simulators. The two-day conference will enable us to learn about the latest developments in simulation engineering and the technologies that will drive and shape the industry as we go forwards. This will help ensure future generations of pilots are adequately trained, ready for successful careers in the industry. Key topics under analysis include simulator architecture, system/software product lines and model interoperability. The conference has also attracted leading spokespeople from companies such as Presagis, Saab Aeronautics and FedEx Express. We’re constantly searching for new ways to expand our extensive knowledge of the flight simulator industry, which is vital to keep us, and our customers, on the leading edge of simulator technology. This conference helps us stay up-to-date with the latest trends and news.